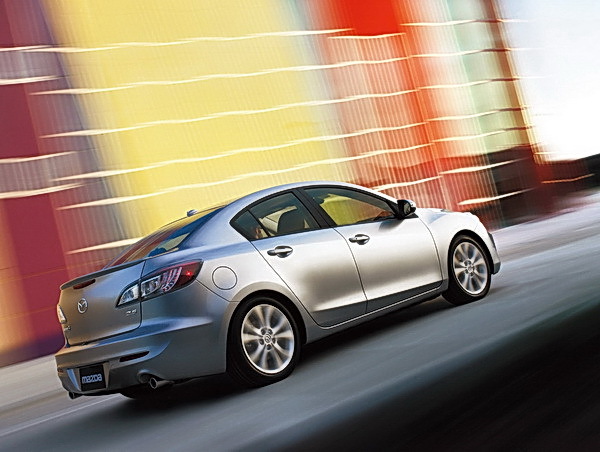 We have driving shots of the newly redesigned 2010 Mazda MAZDA3 that was officially revealed at the Los Angeles Auto Show. 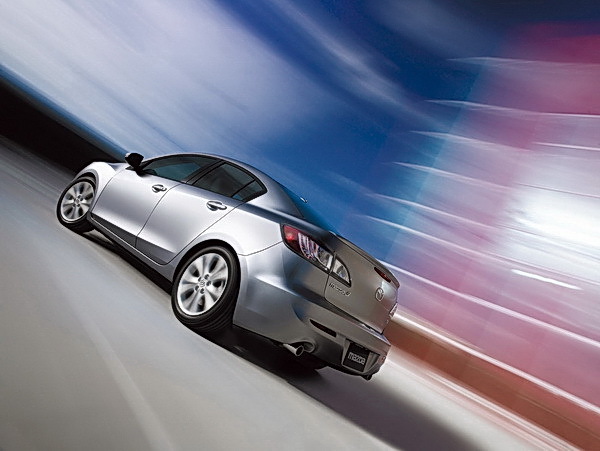 Mazda also tells us that the 3 will carry over its 2.0L four-cylinder, but be joined by a larger 2.5L engine to replace the current car’s 2.3L. 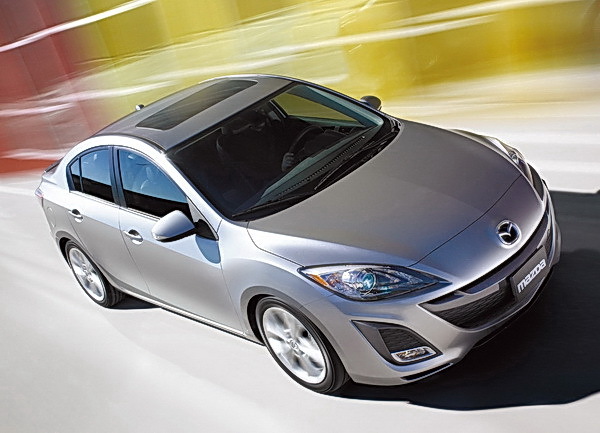 As for the Mazda3 five-door hatchback, we’ll have to wait until some time after the L.A. Auto Show for that. My friend just got one in black. Seems to help quite a bit. Not a bad car, just hate how much interior plastics there are everywhere. I felt like I was in a coffin or sardine can when I was in it. Quite confining. Other than that, not a bad econocar.